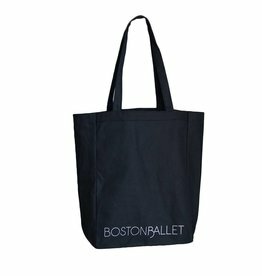 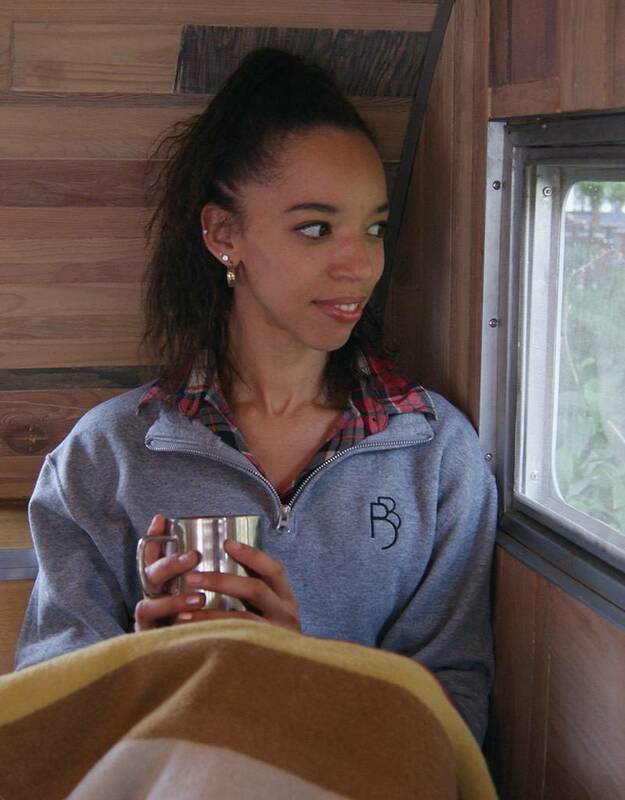 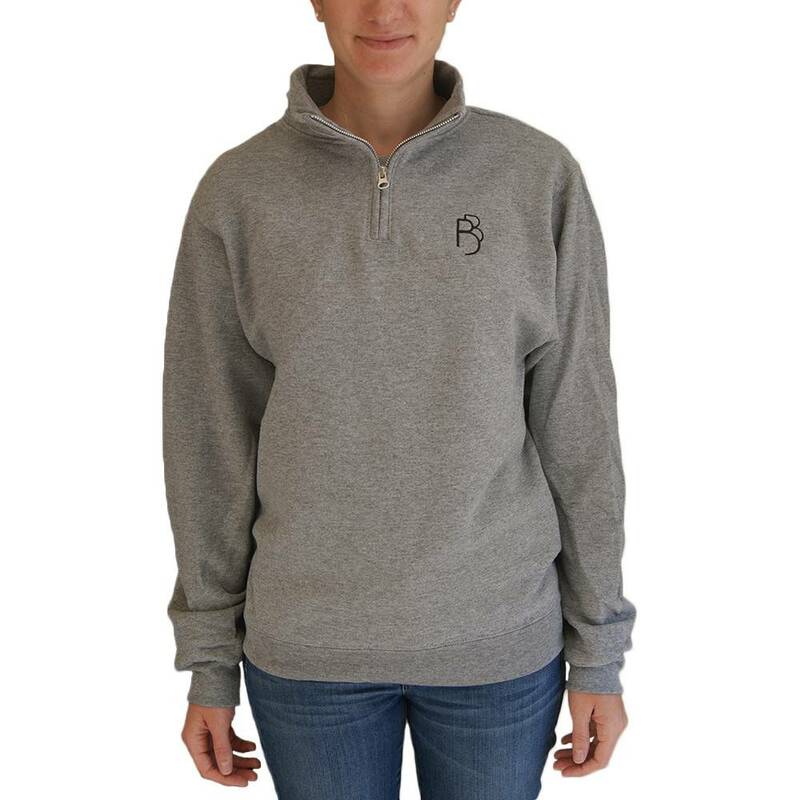 The unisex fit gray sweatshirt has the Boston Ballet logo embroidered in black on the left side of the chest and a high collar that is perfect for keeping the air off your neck. 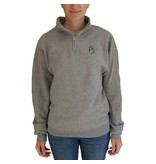 Whether you wear it out on a walk, to a rehearsal or just around the house, this sweatshirt will keep you warm and cozy. 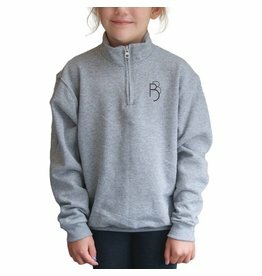 Our go-anywhere staple, this grey Boston Ballet logo sweatshirt will keep your little ones warm and cozy wherever the day takes them.